Will I be able to work at Veeam if I don’t have IT experience? Yes! For openings in the sales department, we consider candidates with no IT experience. Technical education is not a requirement. We have free trainings about our company and products for new hires. I just finished my degree. Can I get a job at Veeam? We have a variety of career opportunities for recent graduates. It’s important that we hire individuals with potential and a desire to learn. After I’m hired, will there be any personal development and learning opportunities? Absolutely! We believe that constant learning is a key aspect for both personal and professional growth. 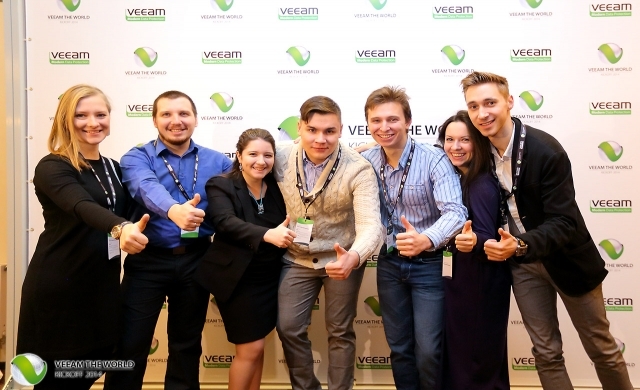 These opportunities start on day one and continue throughout your career with Veeam. In the trial period, new hires will learn sales techniques and take an in-depth look at our software. After that, internal and external coaches assist with staff training. Once a month, technicians hold meetings with sales team members to explain more about the capabilities of our products and updates in the IT industry. How will you assess my CV? Is it possible to travel and participate in foreign conferences and exhibitions? Yes! 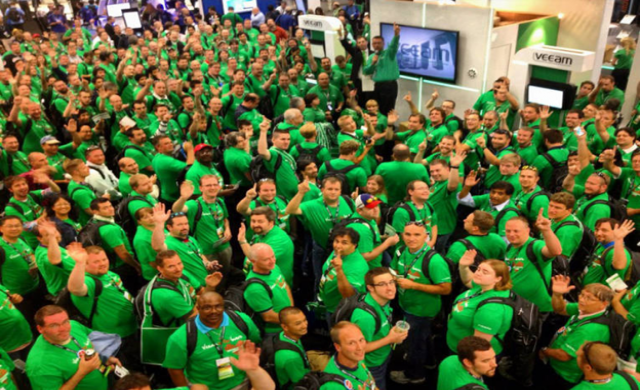 It is possible to travel to events that Veeam attends.